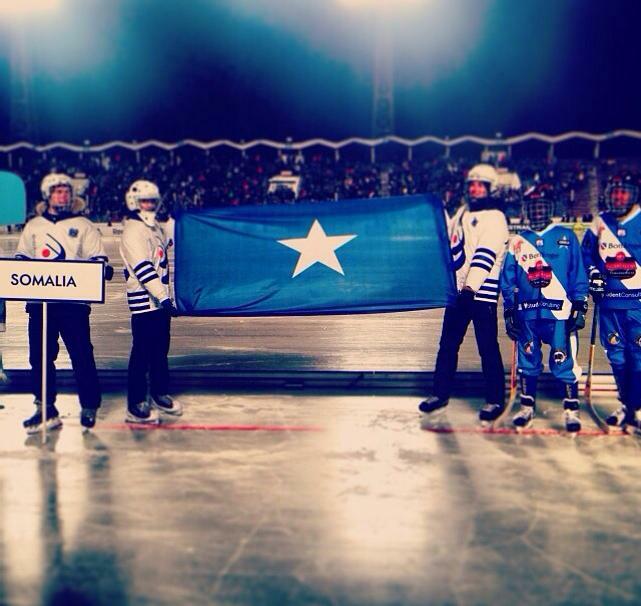 Somalia scores its first goal in World Bandy Championship. The Somali National Bandy team has made history on Monday by not only becoming the first African team to participate World Bandy Championship but also scoring the country’s first ever goal in world competition. 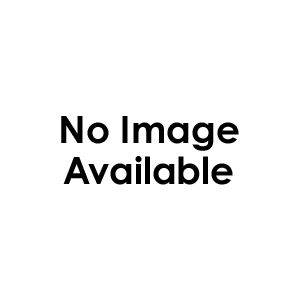 Despite heavy defeats from Germany, Japan, Ukraine and Mongolia the team's heroic efforts was welcomed by the nation as a whole and Somali Olympic Committee in particular. In a statement released on Wednesday the secretary general Duran Farah praised the National Bandy Team for their long and hard preparation prior to the games and its commitment towards building the strongest African Bandy team. “The Somali Olympic Committee is very delighted to see the National Bandy Team competing at the World Championship and we are very proud of the Somali Bandy Federation, players and the managers for the magnificent job they have done. Somali Olympic Committee would also like to thank Mr Patrick Anderson who started the project and every organisation that supported the team all the way including the Borlanga municipality and its residents. Coached by former Swedish national player Per Fosshaug who won five world titles allSomali National Bandy Team’s players only started skating six months ago in the Swedish town of Brolange where they reside as a refugees and even though they have lost all the four games in the championship they will be received as heroes in both Somalia and their host city of Borlange.